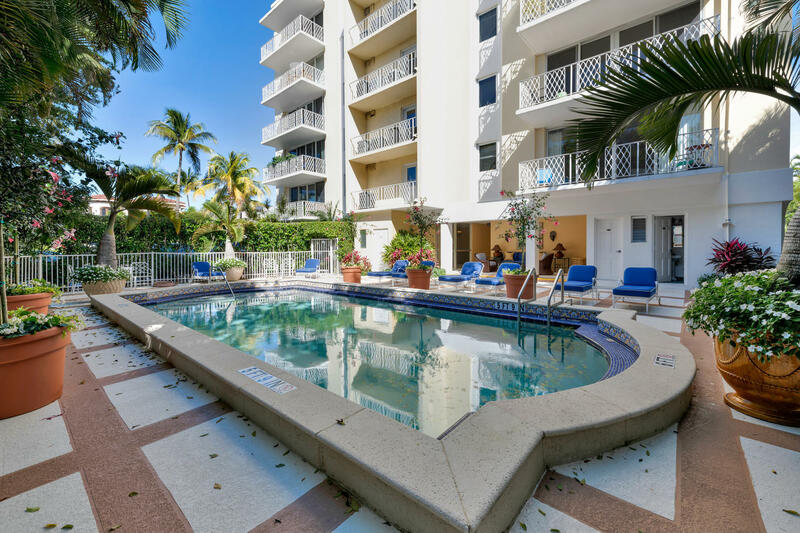 All ELIOT HOUSE CONDO homes currently listed for sale in Palm Beach as of 04/26/2019 are shown below. You can change the search criteria at any time by pressing the 'Change Search' button below. "Beautifully renovated, Elegant 2/2 near Worth Ave and Town docks."